the United States and worldwide. Contact us for some of our package deals. Stay in Only 1 Hotel! 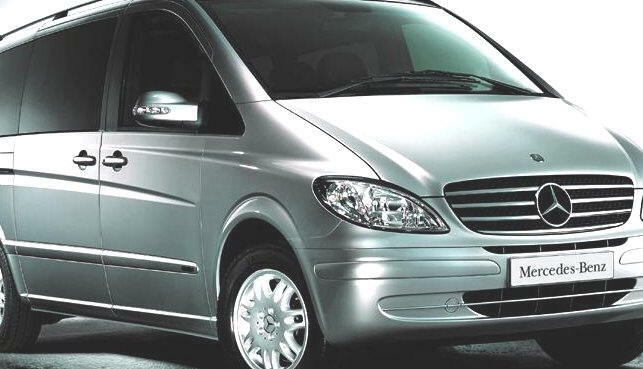 Drive around Scotland in a Mercedes Saloon Viano. all Shabbos services and a hot Mikve too! We can help you with Shabbos meals.